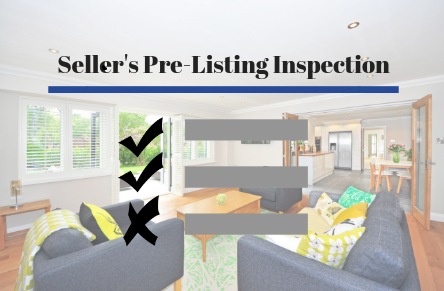 Why Have Your Home Inspected Before Listing? It may alert you to items of immediate concern, such as pest infestation or apparent mold growth. At Bocc Home Inspections we offer Seller’s Pre-Listing Inspections to help you with the sale of your home. Feel free to contact us for a quote or book directly online!